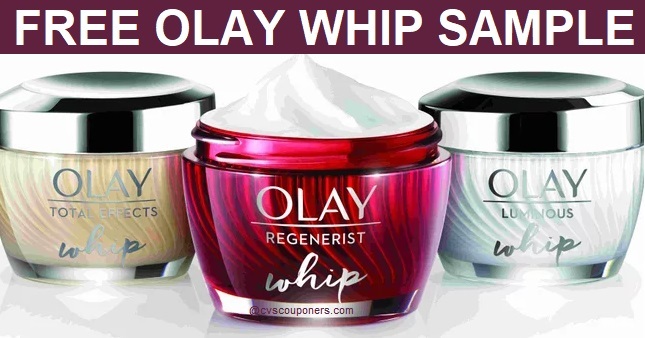 FREE Sample of OLAY Regenerist Whips! 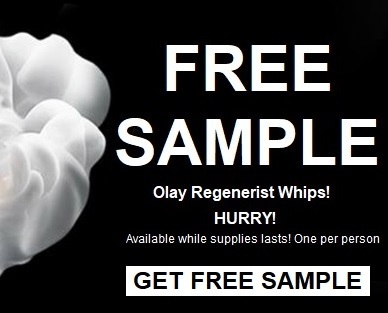 Hurry here and fill out the form to score a FREE Olay Regenerist Whip sample. 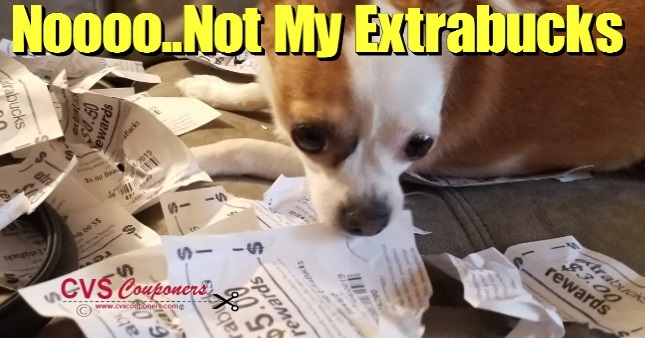 ENDS April 8th 2019. 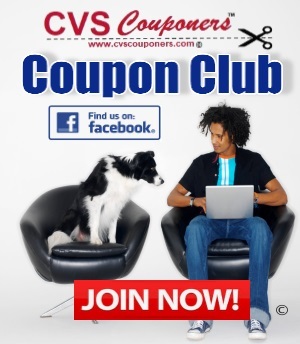 18+ US resident can request this freebie.